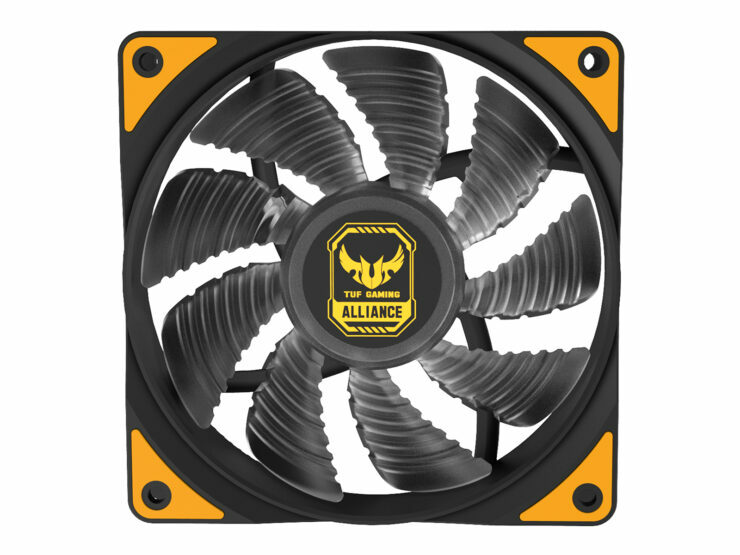 Deepcool, a brand with 20 years of experience in CPU cooling, from the design side to the manufacturing side has announced the newest member of its lineup the GAMMAXX GT TGA an air cooling solution with RGB and ASUS TUF Gaming Alliance branding. As a member of TUF Gaming Alliance, GAMMAXX GT TGA featuring sleek RGB lighting and optimized cooling performance provides gamers with all-new air cooling experiences. 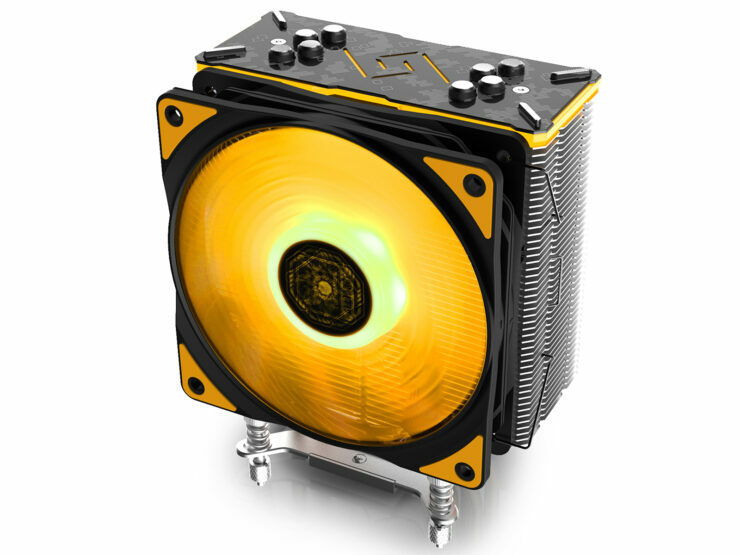 Deepcool says It’s not just cooling. 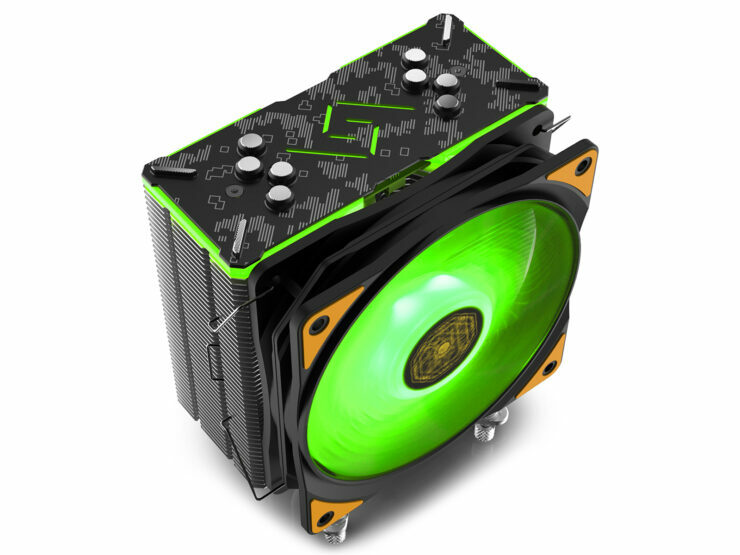 It’s DEEP, high-quality CPU-cooling for optimal heat dissipation while fulfilling your desires for that spectacular RGB gaming rig. 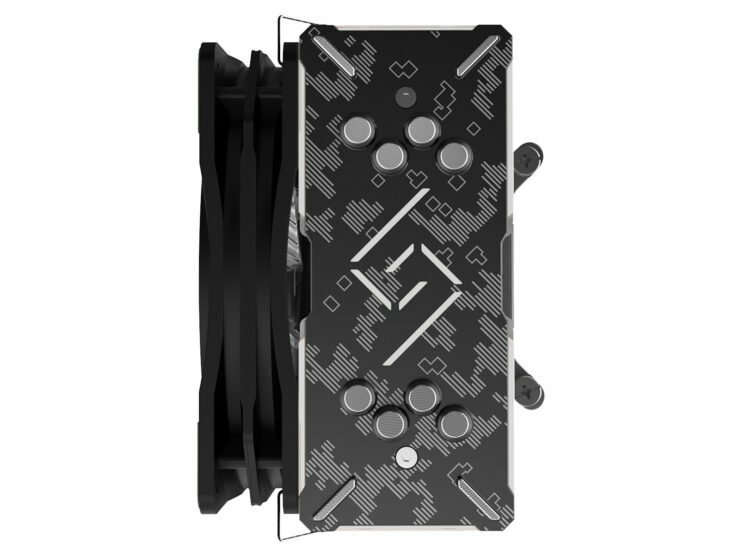 Deepcool says you can use the software control on your motherboard which supports ASUS Aura Sync, though I assume other brands would be supported even though I don’t know why you would want to use it on anything other than an Asus TUF branded board. 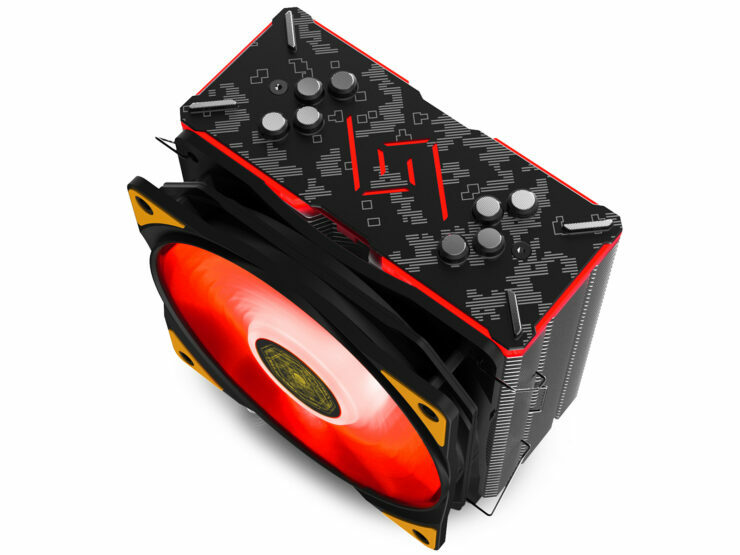 The fan features an all aluminum fan housing for the RGB fan which I assume helps with the visuals. 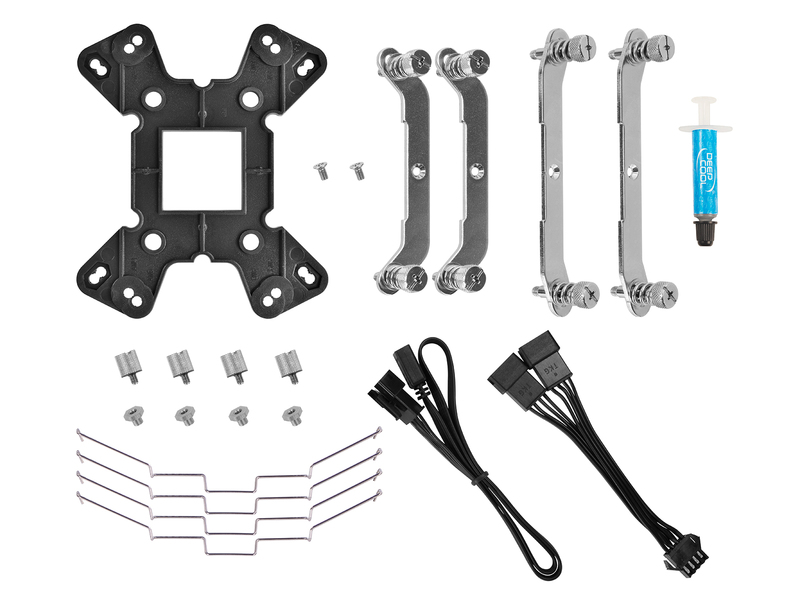 Also, they have pointed out that they have provided an enhanced backplate and all new optimized mounting kit for easier installations for a much more pleasureable experience. 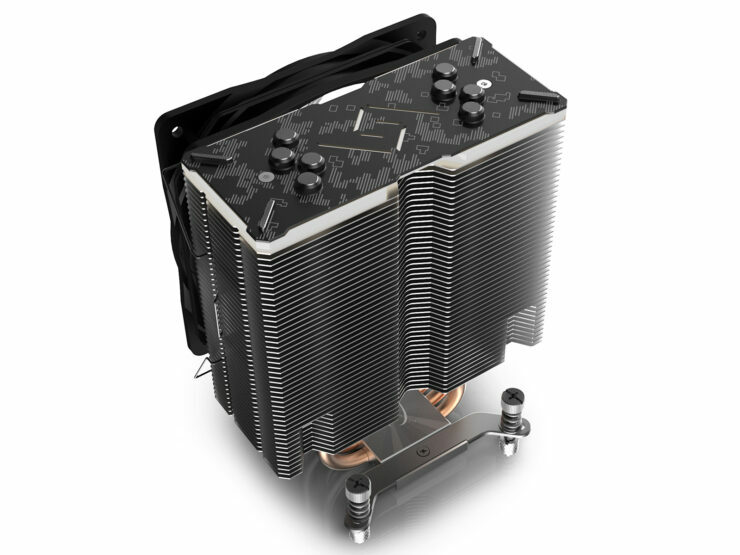 In a similar vein to what we saw recently in Deepcool’s Fryzen TR4 socket CPU cooler, this is a purpose-built specific CPU cooler that is for a niche market. 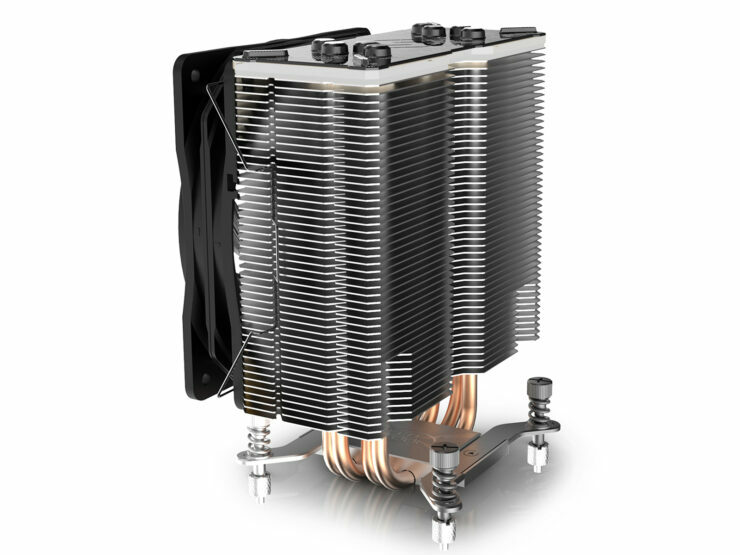 Which seems to indicate Deepcool doing well in penetrating the global market, something it was relatively unfamiliar with a few years ago. 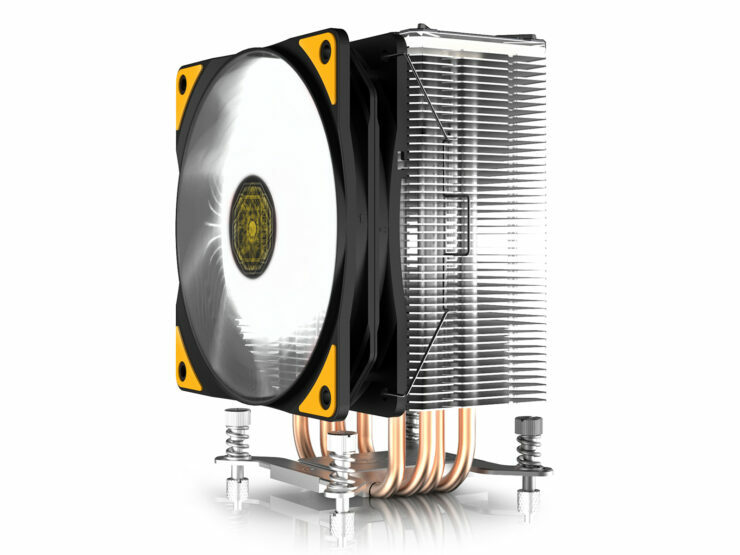 Seeing Deepcool go from a somewhat unknown brand in the US to a rather successful one in the past few years is something I didn’t expect with brands like Cooler Master and Corsair dominating mindshare. 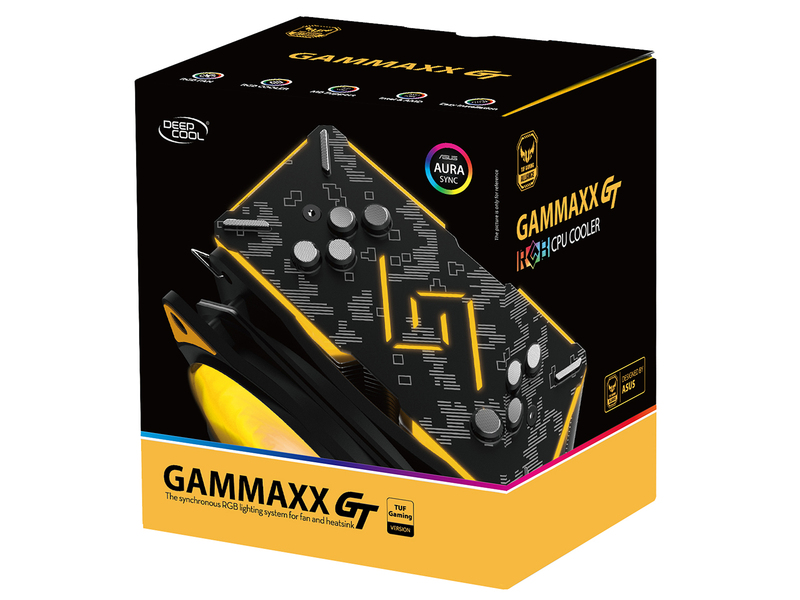 Deepcool plans to release the Gammaxx GT Tuf Gaming Alliance later this month for a MSRP of $44.99 USD at major retailers and E-tailers like Amazon, Newegg and others.